Quebec is the capital city of Quebec, Canada’s largest province. Its name comes from a native word which means “where the river narrows.” It refers to a river in Quebec that narrows as it reaches a specific point. Old Quebec City on the other hand is a neighborhood within Quebec. This is known to be one of the heavily populated provinces of Canada and the first settlers are the Inuit, Algonquians and other native European migrants. 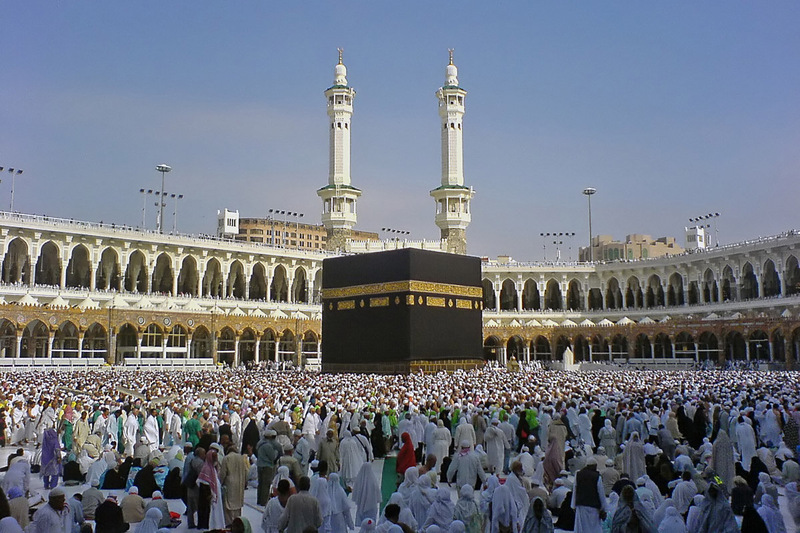 This is UNESCO’s World Heritage Site, voted as significant for its outstanding history. 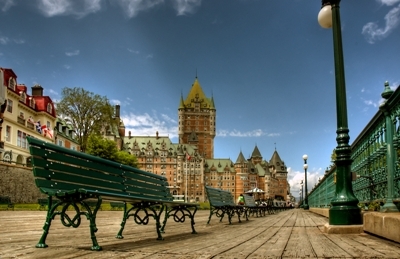 The Old town is Quebec’s favorite destination. It is surrounded by a wall made up of stones built by British and European Armies. It is the only city in Canada that is still protected by walls. There are actually hundreds of Attractions in the old city, these include the Chateau Frontenac, Dufferin Terrace, The Citadel, Plains of Abraham Battlefield Park, Musée national des Beaux-arts du Québec, and hundreds more. As you plan to visit the old city, you will never get bored with the many events, shows and many shopping boutiques. One can choose to shop in the popular Quartier Petit Champlain, a district for shopping and relaxation, named after Samuel de Champlain. Within the area are shopping stalls and cafeterias. There are other activities to be busy about in the Old City, ride a cable car called Funicular, or Climb the Breakneck Stairs (Casse-Cou), wooden steps that links the upper old city to the lower old city. The staircase was made during the 17th century. 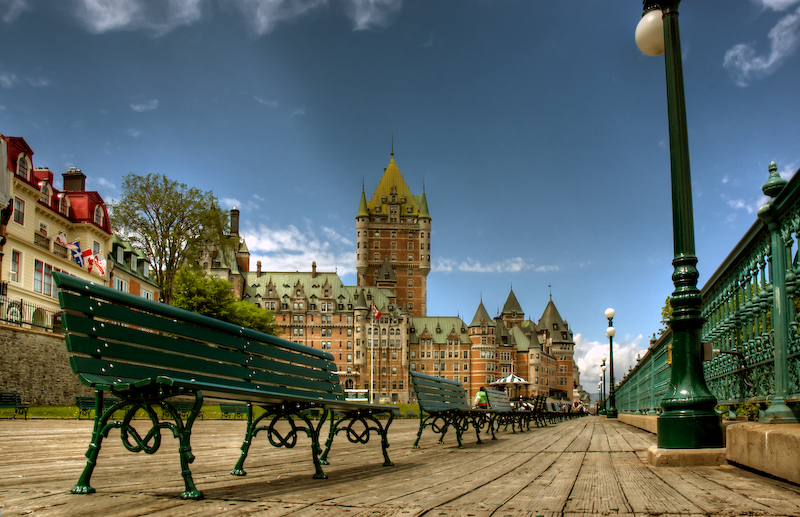 Undeniably, the Old Quebec City has a lot to offer its visitors, from attractions to the shopping experience. Amazing place, I live there.